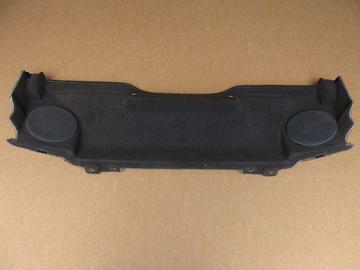 Used speaker panel for 05-13 Corvette convertibles. Speakers have been tested and are in good working condition. Panel is in good condition. Will not fit coupes.